Red Ribbon Week is a perfect week to talk to kids about the dangers of drugs and alcohol. In 1980 parents banded together to start playing a leadership role in drug prevention to do just that and created The National Family Partnership. Their group was created to educate parents and the community on mentoring kids to not use drugs or alcohol. A drug-related murder in 1985 was the catalyst to put Red Ribbon Week into motion for the group. That tragic event spurred creating a whole week to educate youth on drug prevention and to start a conversation with them. 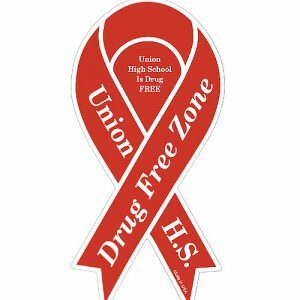 The man who sparked Red Ribbon Week was an undercover DEA agent, Enrique (Kiki) S. Camarena. He was on the brink of busting a multi-billion dollar drug pipeline. Just after meeting his wife for lunch he was kidnapped by 5 armed men. That was the last time anyone saw him alive. Soon after his death, friends, family and community members started wearing satin ribbons in Enrique’s honor and to recognize his fight against illegal drugs. Parents who were forming coalitions against drugs and alcohol adopted the symbol of Camarena’s memory, the red ribbon, and it became the symbol of the fight against the destructiveness of drugs and alcohol. 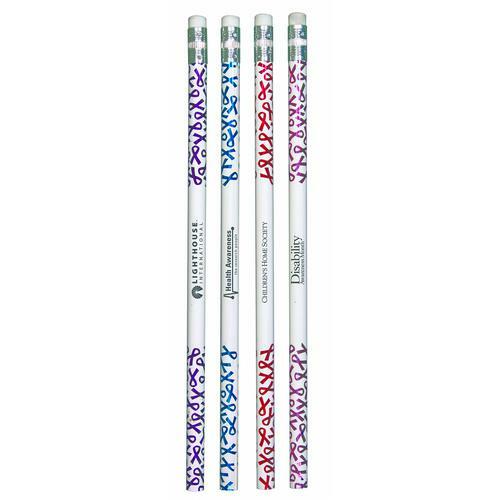 It became so popular that a proclamation was given to then first lady Nancy Reagan, which gave exposure to the cause. 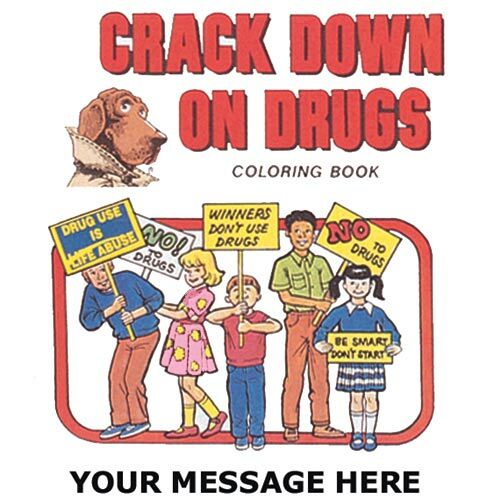 In 1988 President Reagan and the First Lady took the proclamation and created a week-long advocacy to prevent drug and alcohol use in schools and in the community. During the last week in October, schools, clubs, sports teams, and after-school programs pledge to live a safe and drug-free life. 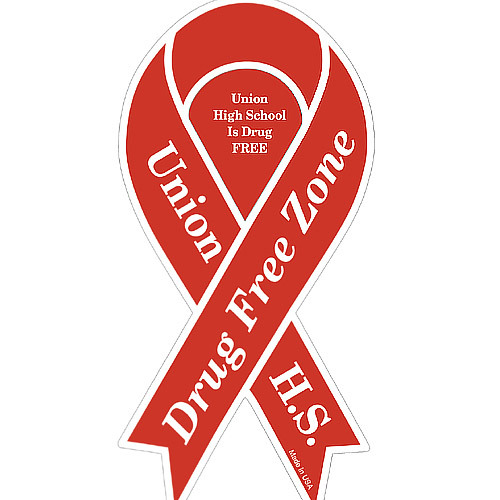 To get the most out of your Red Ribbon Week be sure to keep the conversation going and the thought of drug prevention at the forefront of everyone’s mind during the week. 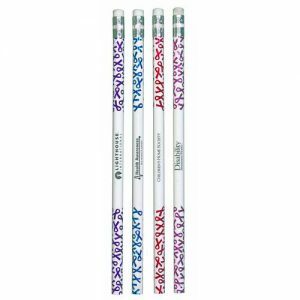 Below you’ll find ideas and activities to make the celebration interesting, fun and informative for everyone. Make sure parents are informed about their role in the week-long advocacy and afterward. 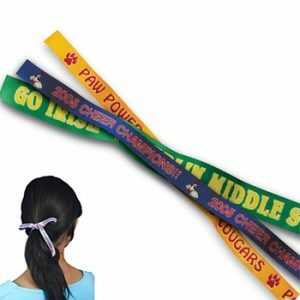 Schools should send notes and ribbons home with children to parents leading up to the week. Let parents know what they should be talking to their kids about. Make the kids feel supported by encouraging parents and family members to wear red ribbons along with the kids. If kids feel supported in what they’re doing at school they are more likely to start the conversation with their parents about what they’re learning during the week when they get home. Remind parents that streets drugs are not the only drugs to worry about. Educate them on taking inventory of their prescription drugs and make sure their children can’t get into them. This is a perfect opportunity to supply parents with a sliding reference card that they can use to determine if their child’s new behaviors or symptoms are drug or alcohol related. Sock it to Drugs – Challenge kids to wear the craziest, funniest red socks they can find! As kids get older they say more and more, “I’m bored!” During the Red Ribbon Week schools, libraries, churches and community organizations can show kids fun options they can do while staying sober with friends or family. Put together a band day for kids who’ve put together their own bands to be able to play for their fellow classmates. The school band can even be the opening act. Use Red Ribbon Week to lead into Halloween by hosting a haunted house called, “Boo to Drugs.” It’s fun and reminds kids to look for activities outside of the box. You can include everyone in on the fun and host a family carnival with games, prizes, booths, sack race, and dunk tank. Schools, churches, and youth groups can use this week to have older kids mentor little kids on the dangers of doing drugs. Host a stuffed animal drive the week before. Everyone can bring in new or slightly used stuffed animals. The teenagers then attach a message to the animals saying, “Hugs-Not-Drugs” to give to the younger students. Little kids look up to their high school counterparts and will value learning from them. 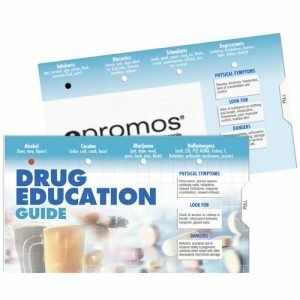 ePromos is aware that the fight against drugs and alcohol is an important one, especially for our children and future generations. These fun activities will keep kids of all ages entertained while learning not to abuse drugs and alcohol all Red Ribbon Week long. 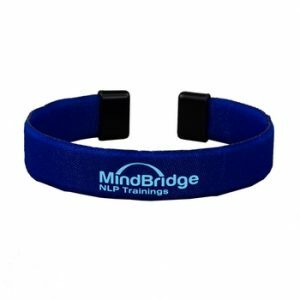 For these and other awareness products, shop here!